Navigation & Support There are 50 products. 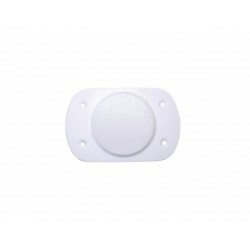 Designed for airborne use, but also very suitable for any other mobile application on naval ships and vehicles. 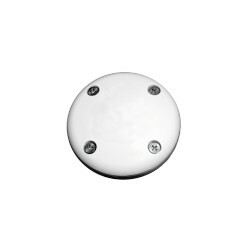 This GPS antenna is an active L1/L2 dual-frequency GPS antenna, measuring 89 mm in diameter x 19 mm in height. This NovAtel Active L1/L2 dual-frequency GNSS antenna, offering combined GPS and GLONASS signal reception plus L-Band tracking, is aircraft certified for navigation but also suitable for any other mobile application.